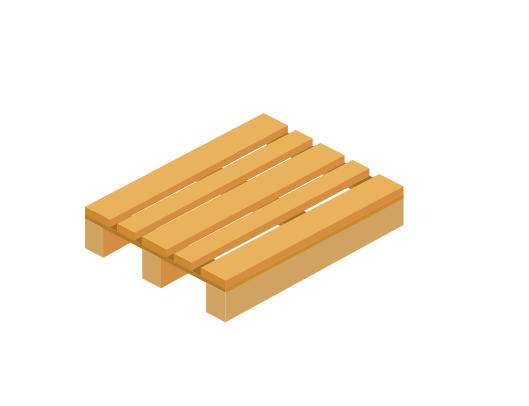 Pallets come in 3 sizing options, the Standard Pallet, EUR Pallet and Australian Standard Pallet. Each pallet system has various sizing and therefore configuration within shipping containers to maximise space. 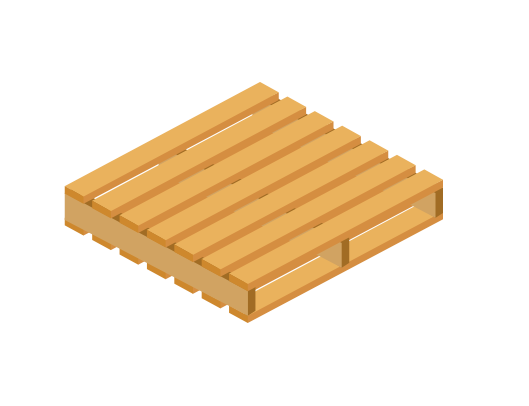 The most common pallet size, standard pallets are used in industrial and export cases. 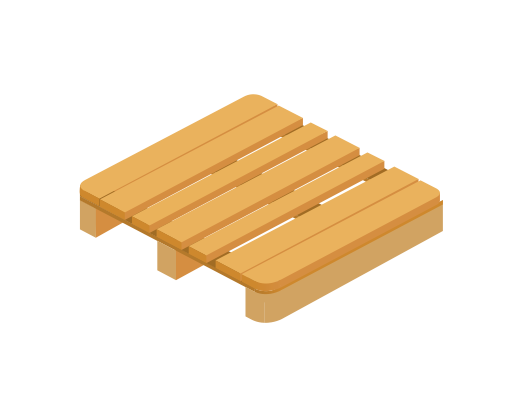 Most commonly used in Europe, Latin America, United Kingdom, India & New Zealand, the EUR pallet was originally designed for use in rail transport. Originally designed for rail transport, the EUR pallet has a number of variants including EUR 1, EUR 2, EUR 3 and EUR 6 being the most common. Australian pallets are not suitable for use in the 20 Foot and 40 Foot ISO shipping containers, however they are used frequently in warehousing and storage as a ‘racking’ pallet with the ability to be removed from transport and transferred directly to storage.